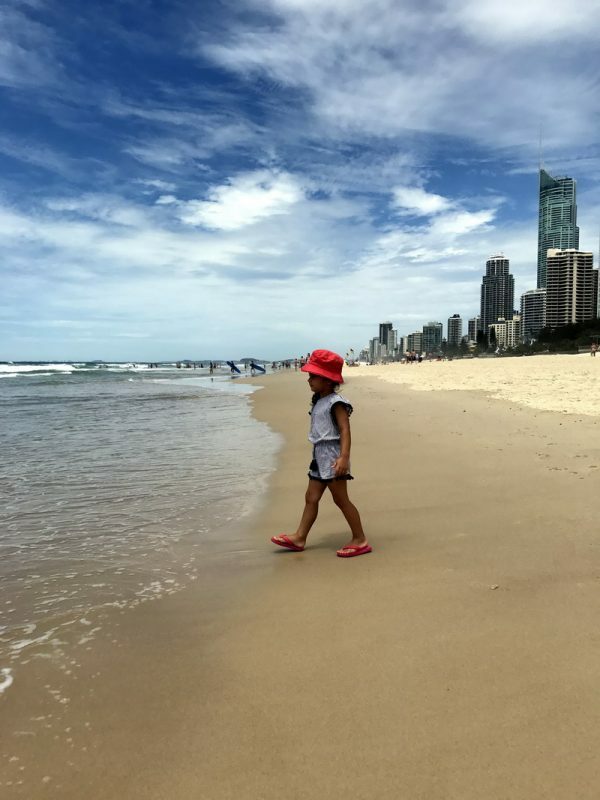 Back in August 2015, my family and I visited Surfers Paradise and had such a fantastic time that we promised we would do it again. And that we did. Roll the clock forward to February 2017. This time we opted to do it in the summertime to make the most of the Sunny state and be able to enjoy the outdoors and late night swims at the pool. 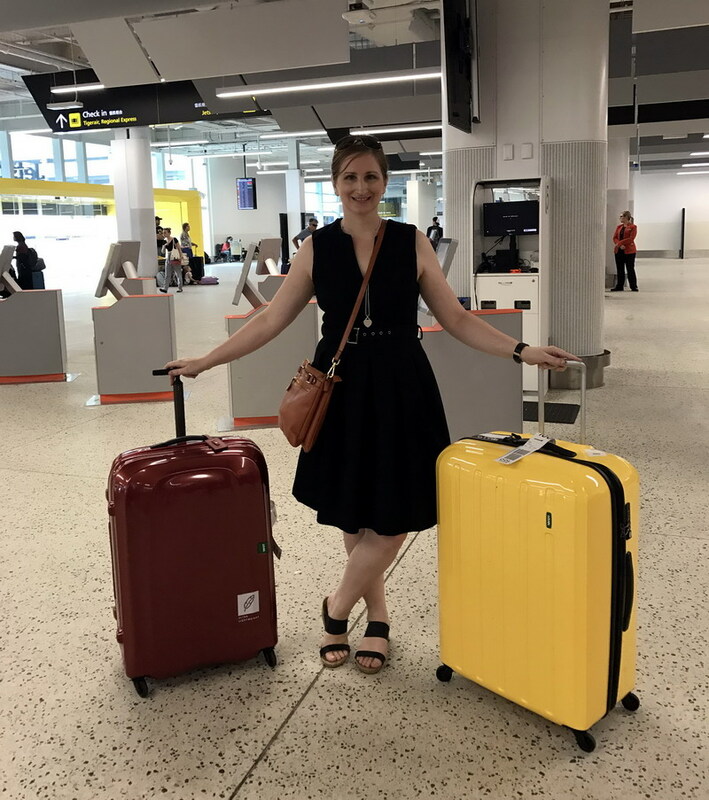 Our check in at Melbourne Airport was pretty quick and seamless with our new Lojel Lucid Suitcases and our flight from Melbourne to Queensland was only 2 hours and it was pretty good, a little bumpy, but okay. We checked into Mantra Circle on Cavill for our first stop, and after a couple of room issues we finally were ready to unpack and enjoy our holiday. On our second day we decided to go and visit Wet’N’Wild Theme Park. The last time I visited the park, I was a child myself so it was great to go back and see what was new. 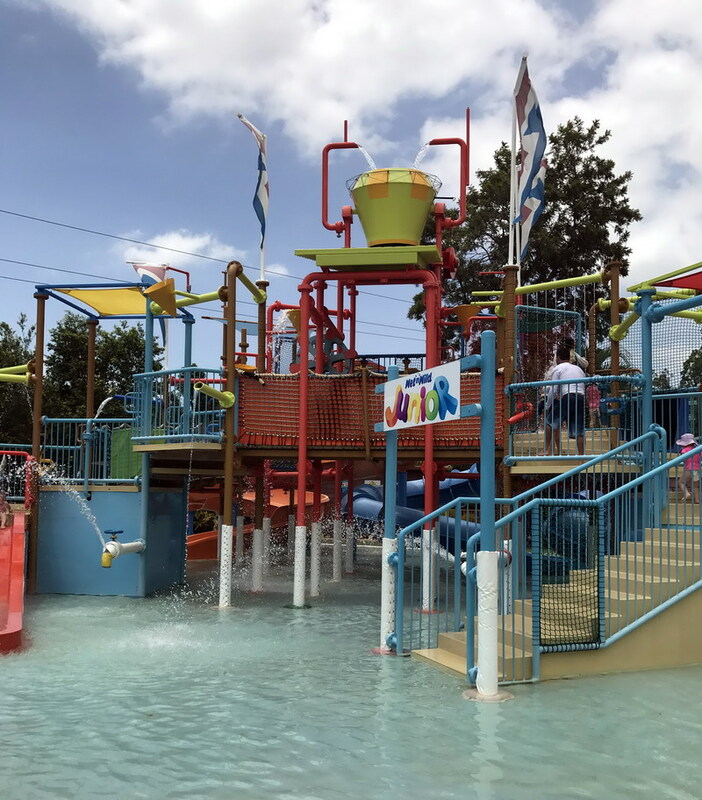 Wet’N’Wild is a fantastic water park for children of all ages and we had a great day out. Valentine’s Day. 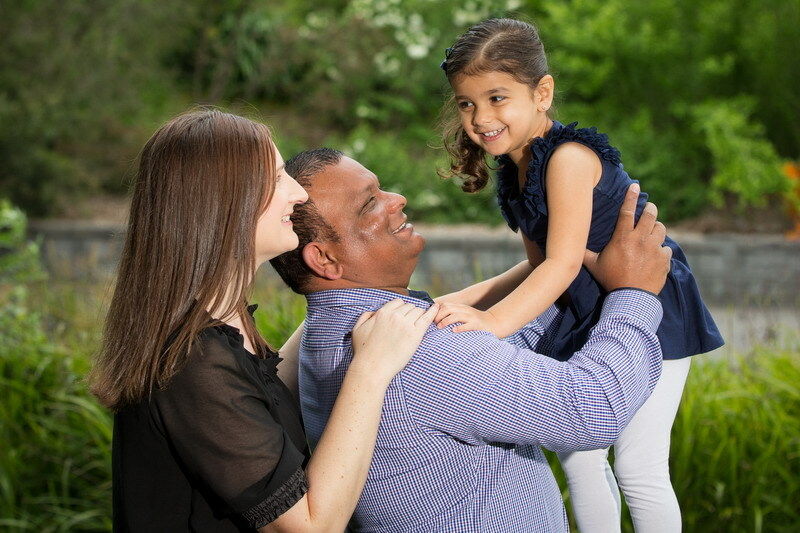 One of my favourite days to not only celebrate the love for my husband and thank him for everything he does for our family but to also show the love to our daughter and make her feel very special and remind her how much she is loved. 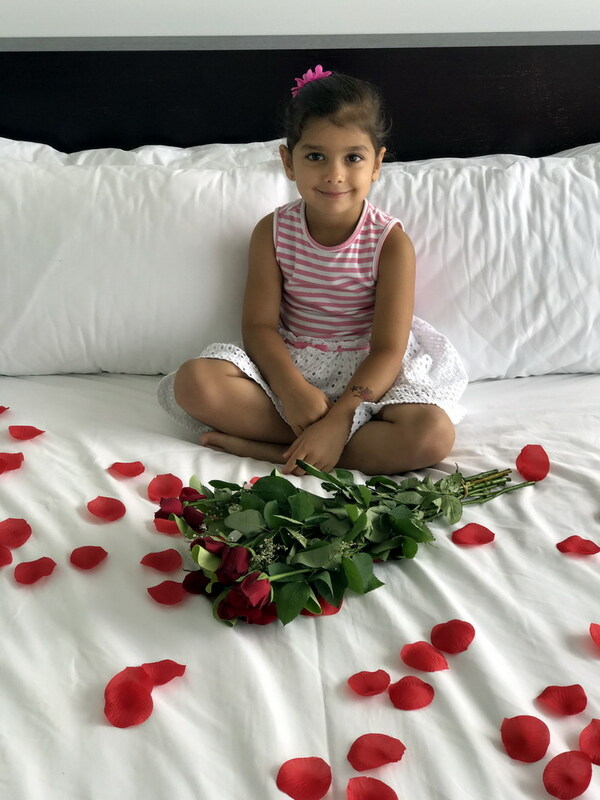 One of my special memories was when my husband gave my daughter a bunch of roses and the look on her face was just beautiful. I will always remember this day. 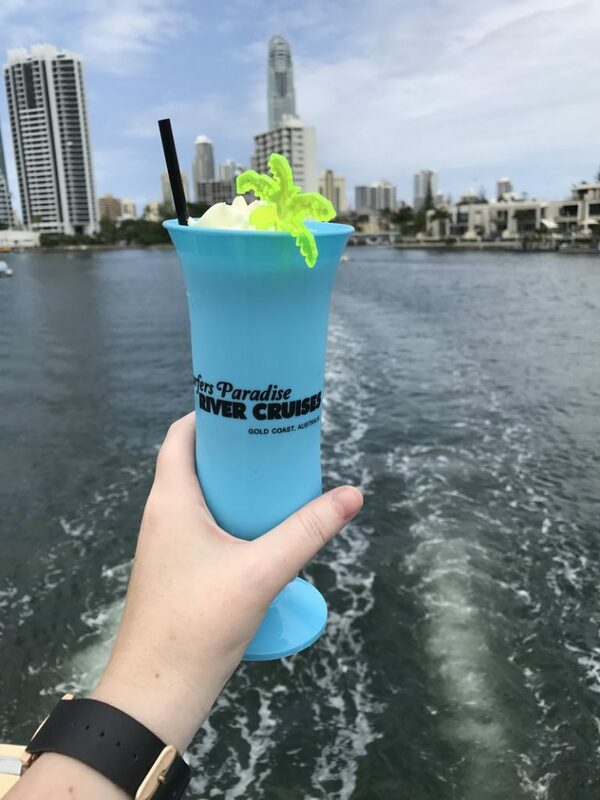 We started the day out on a lunchtime riverside cruise with Surfers Paradise Boat Cruises. The weather was perfect for it and we enjoyed a couple of sneaky cocktails. Where shall we go for Dinner for Valentine’s Day my husband asked? Anywhere with an indulgent dessert bar, I said underneath my breath. We opted to go to Waves Buffet Restaurant located at the Watermark Hotel. And what a great choice that was. The food was amazing, the venue was beautifully set up and indeed I was able to enjoy the dessert bar. 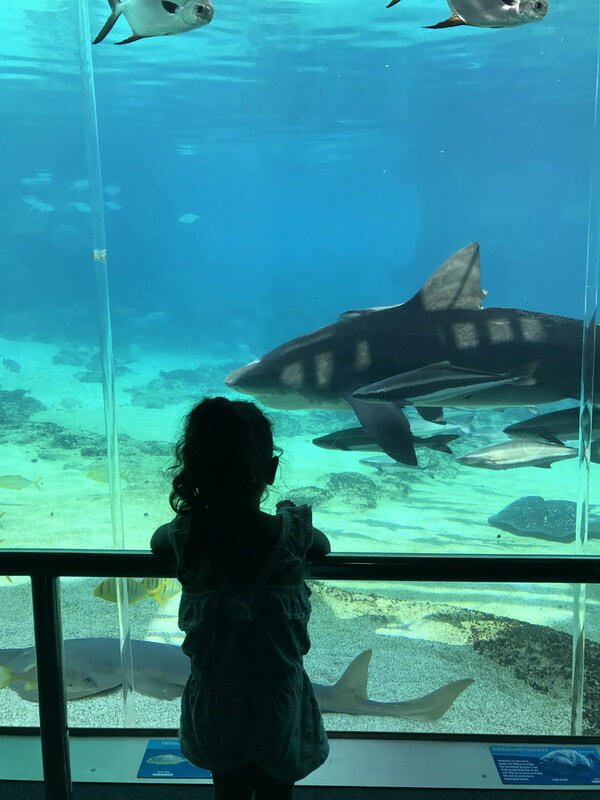 My daughter had been asking to visit Dora at Seaworld again, so as I promised her, we definitely had to make a trip back there. I was a little bit disappointed that the stage show was under renovations however they still had meet and greets, which my daughter loved. 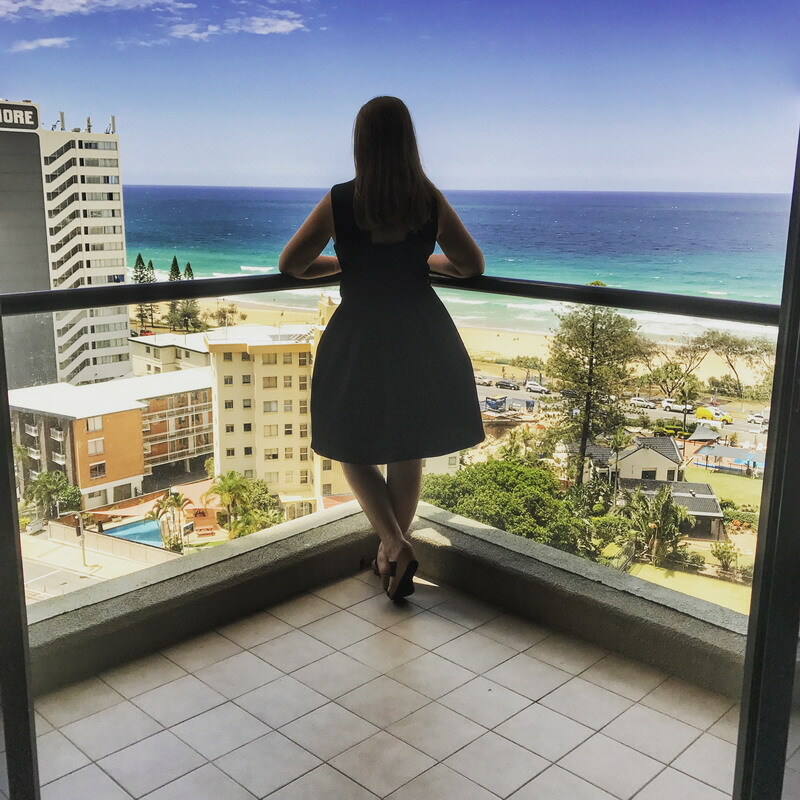 On our last two nights, we decided to try a different hotel for a bit of fun and checked into the QT Hotel in Surfers Paradise. I have heard quite a bit about the QT Hotels and it definitely lived up to its name. They are a little bit different, a bit funky and very stylish and sophisticated. One of my bucket list items were checked off right at this point. I have ALWAYS wanted to experience a scenic helicopter ride and today I completed it. 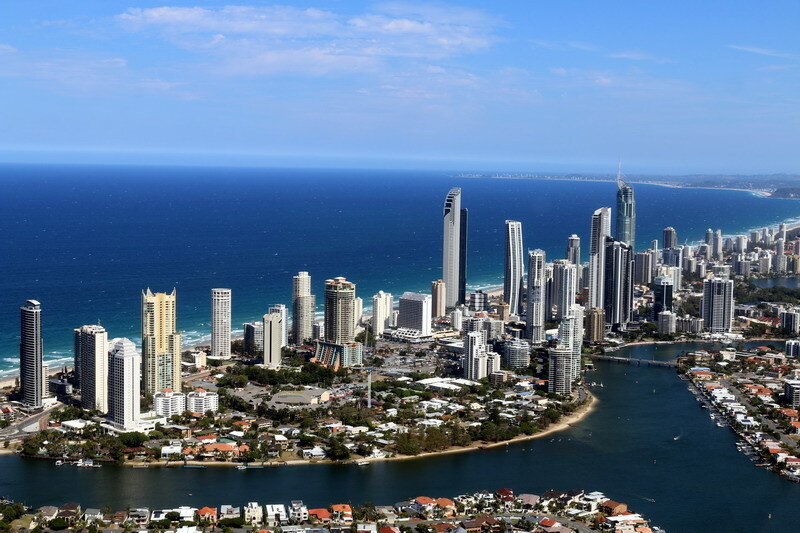 Thanks to Gold Coast Helitours for making this bucket list item a reality. It was AMAZING. Shhh, I’m going to tell you a little secret about a local hot spot we found. 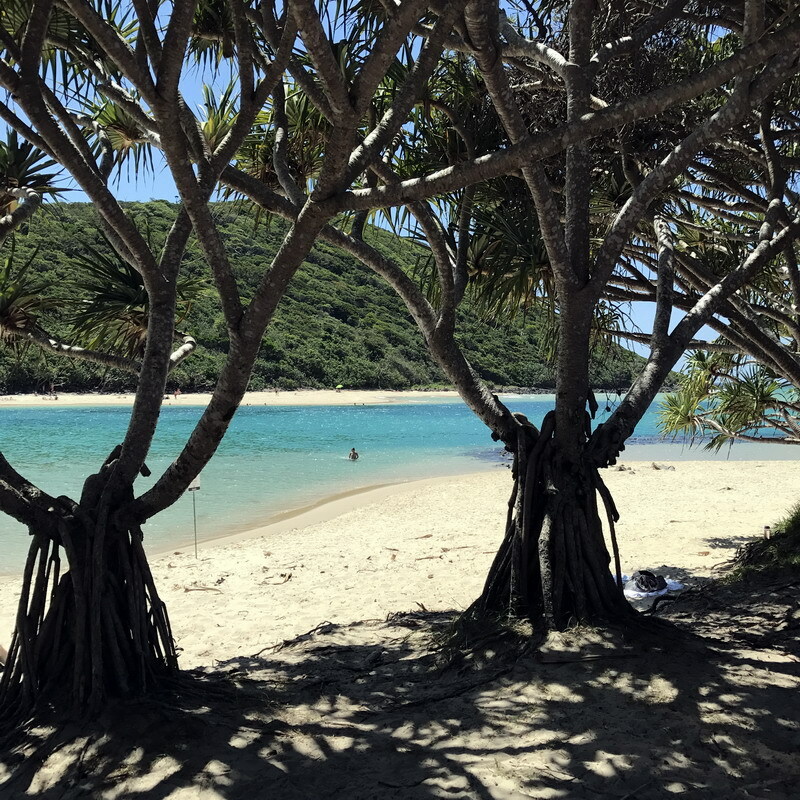 It’s called Tallebudgera Creek and can be found at Palm Beach. 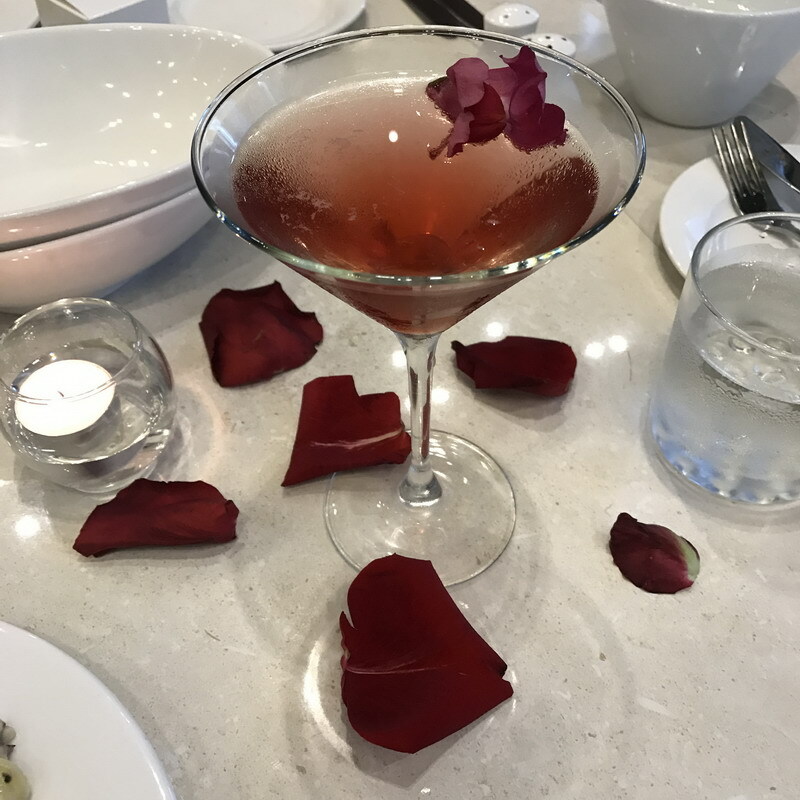 Many of you might have heard of it, or even driven over it on your way from Coolangatta Airport to Surfers Paradise, but for us, it was something new and so pretty. Other than that, we spent the rest of our time at the two amazing swimming pools at the hotels, spent many of afternoons down at the beach and wondered our way through Cavill Avenues restaurants and shops. 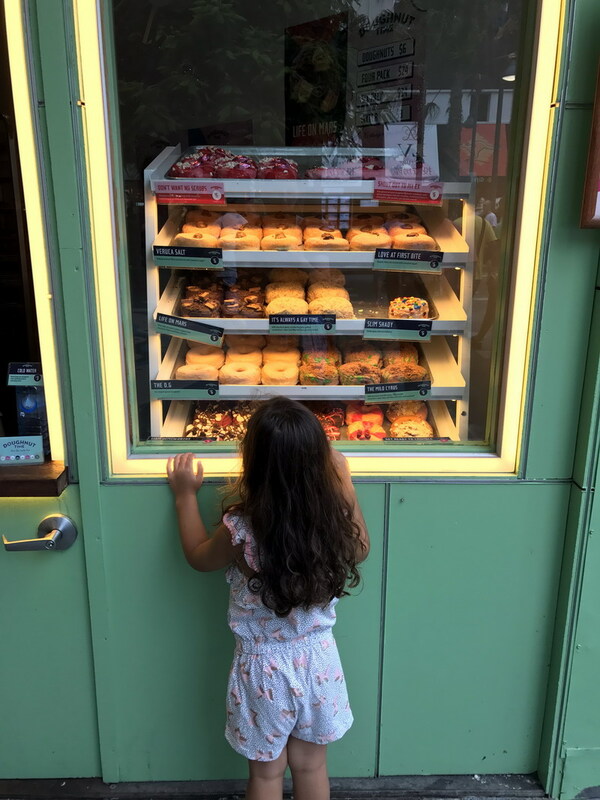 Oh yes and eating way too many doughnuts. 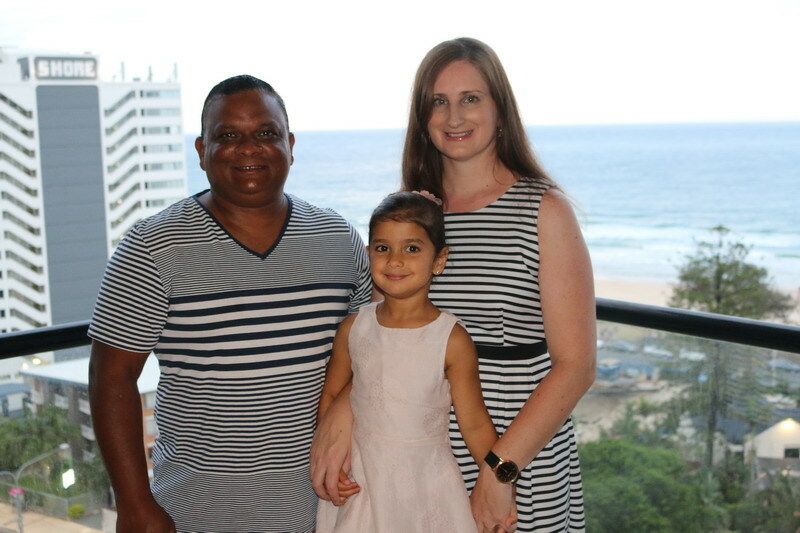 Overall, my family and I had a fantastic time in Surfers Paradise, Gold, Coast, Queensland. It was lovely to enjoy some family time together and make some lovely family memories. It’s so important to enjoy each others company and make the most of family holidays. We don’t get to do them too often, so enjoy is all I can say. I would like to “Thank” the following sponsors for making this trip special and memorable. 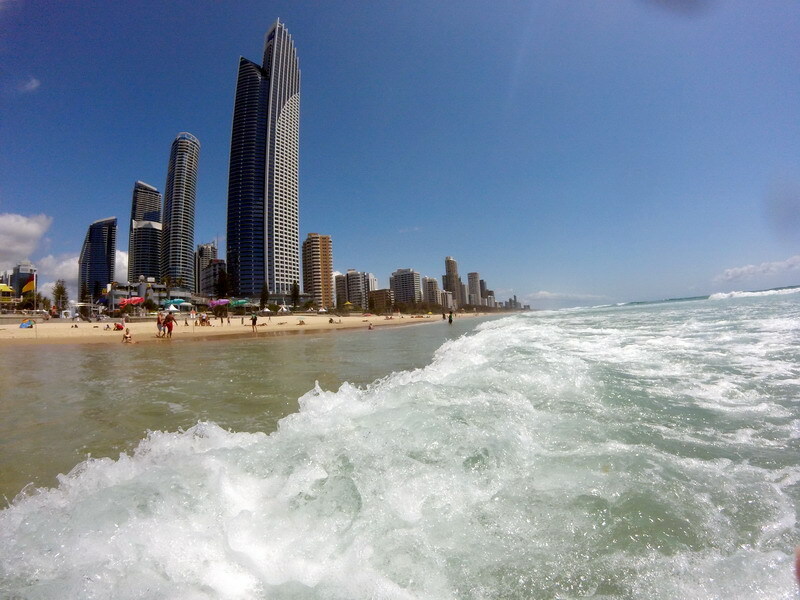 The QT Hotel Gold Coast is my favourite hotel in Surfers.